Volunteer as the Kent Bunny! 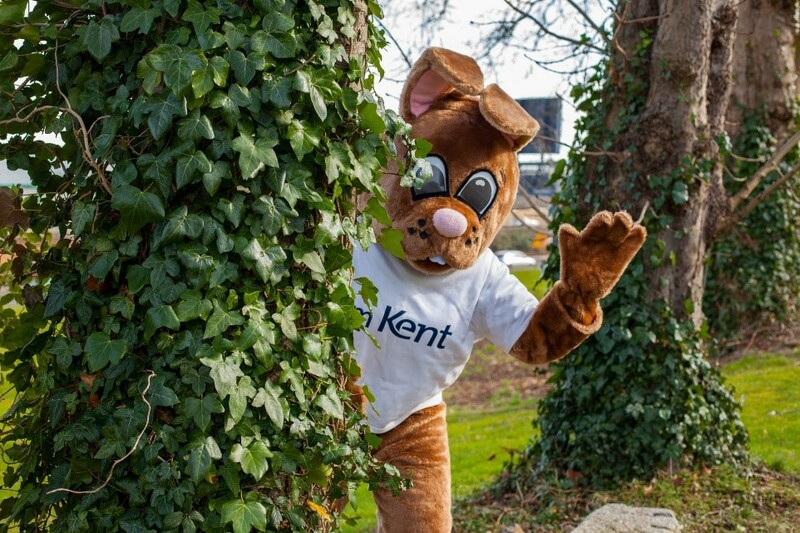 The Development Office are looking for enthusiastic, engaging and confident students to act as the Kent Bunny (or Kent as he is affectionately known) around campus and in the local community. This will be a varied role including attending events, going into lectures and helping with special occasions such as Valentine’s Day. This is a fun volunteering opportunity that allows you to attend some interesting events and bring joy to Kent’s many adoring fans. The role allows you to demonstrate that you are reliable and responsible: key skills that employers look for. Interacting with different people will also build your confidence – one of the university’s Graduate Attributes. Events will occur throughout the year and you can volunteer as much or as little as you like. Each volunteer opportunity will take no longer than an hour and full training will be provided beforehand. You can claim 10 points for each volunteering activity! If you are interested, email kentbunny@kent.ac.uk to apply.